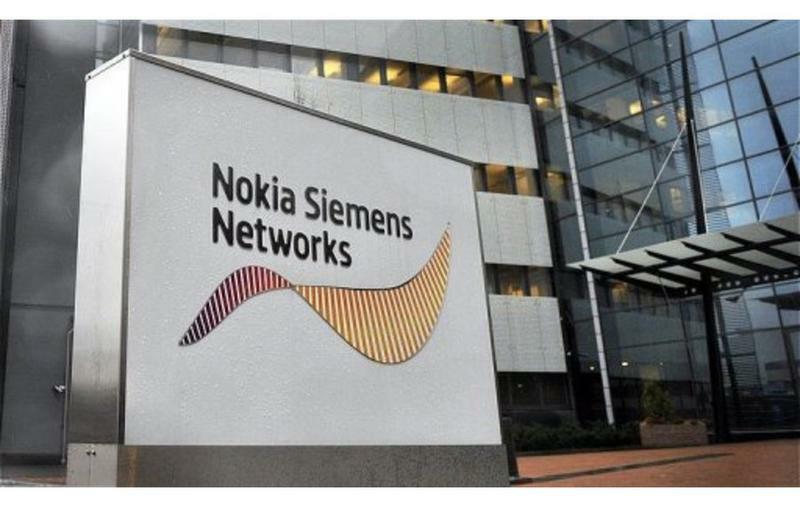 Nokia has taken over full control of the Nokia Siemens Network, a joint-venture with its one-time partner Siemens, paying the German company 1.7 billion Euros (about $2.2B). The Finnish smartphone-maker's decision to buyout the newly-successful business was likely motivated by the Nokia's own struggle in profiting from its line of Windows Phones. The company recently posted a loss of $196 million in Q1 2013. Nokia Siemens Networks only recently became lucrative. Both companies had previously looked to sell off their share of the venture, but the venture finally saw a profit this year following a round of heavy cost-cutting. The company posted a revenue $1.2 billion in Q1 2013 after 17,000 jobs (almost one quarter of the work force) were eliminated. With its clear strategic focus and strong leadership team, Nokia Siemens Networks has structurally improved its operational and financial performance. Furthermore, Nokia Siemens Networks has established a clear leadership position in LTE, which provides an attractive growth opportunity. Nokia is pleased with these developments and looks forward to continue supporting these efforts to create more shareholder value for the Nokia group. Nokia will pay Siemens 1.2 billion Euros (about $1.5B) outright, with the rest due a year after the deal is completed. Both companies expect the buyout to be finalized during Q3 2013.